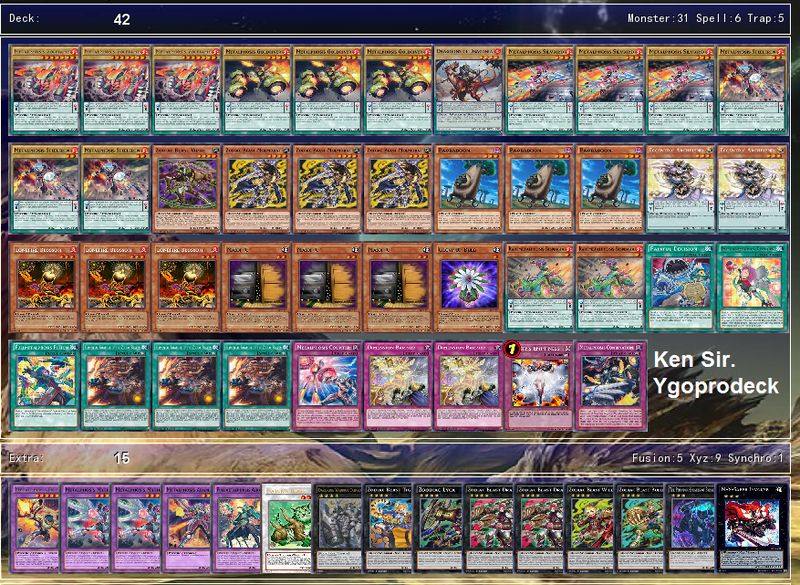 Tzolkin-Metalfoes → Metalfoes Yang Zing → Metalfoes Kozmo → Zoodiacs Metalfoes → ??? While OCG’s Maximum Crisis did not introduce any new member to the Metalfoes family, there are actually a few new support cards that Metalfoes can ally with. Stay focused, pay attention fellow Metalbros. OCG Metalfoes are about to undergo yet another shift in deck build as the Yu-Gi-Oh! metagame shifts and evolves, and you get to have a front seat ticket. Thanks to the Predaplant engine, Metalfoes can now search out their Metalfoes Fusion in a different way, adding it into the hand rather than setting it on the field directly from the deck. This is more significant for the Quick-Play spell, Fullmetalfoes Fusion, since now that it can be added to hand, it can be used on the turn it is retrieved from the deck. Previously, setting it from the deck via a Metalfoes Pendulum effect forces it to adhere to game mechanisms, where Quick-Play spells can’t be used on the turn it is set. Predaplant Darling Cobra allows one to add any Fusion and Polymerisation card from the deck to your hand once it is summoned by Prepdaplant Orphys Scorpio. Surely, you have fan favorites like Brilliant Fusion or Instant Fusion. 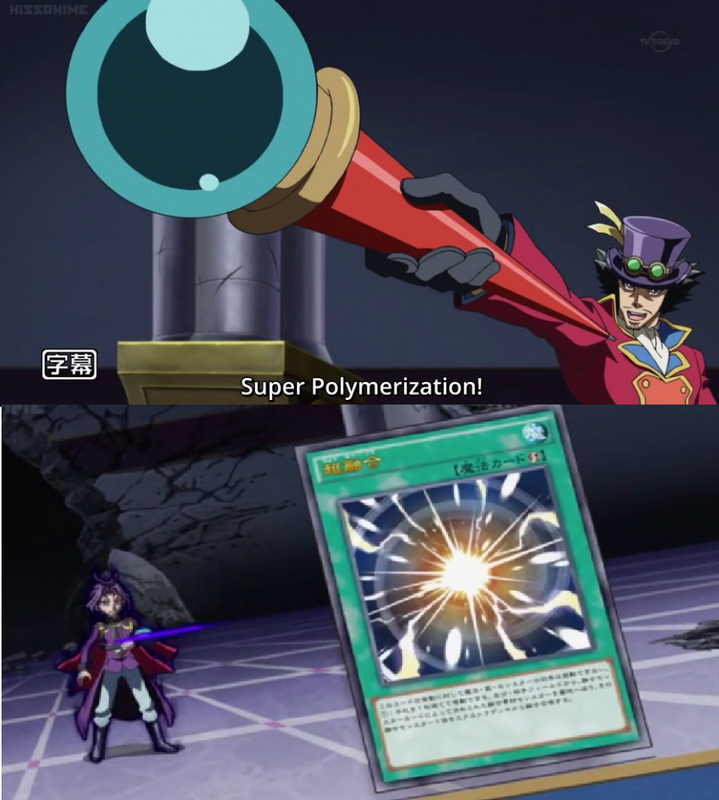 But what better option for our OCG friends, and hopeful TCG fans, than to search out the fusion card that has been commonly touted as the Ultimate Fusion Spell in the anime? Due to its own effect, no cards can be chained to it. With no window of response, it can’t be negated by Merkabah the Invoked or Naturia Beast, although it still falls prey to an already-activated Imperial Order. That being said, it is a perfect one-way ticket to escape lockdowns and turn the tables. Following the addition of the Predaplant engine, I will have to fine-tune my Extra and Side deck to accommodate to more fusion options such as Elysion the Invoked and Elemental HERO Absolute Zero, although the archetype’s fusion monsters such as Metalfoes Adamante and Metalfoes Crimsonite may already have provided you with an appropriate fusion option. Baobaboon. Ignoring its hilarious name, I would like to draw your attention to its ability to swap out cards in your hand for another card from the deck. While this ‘Reload‘-like ability is appreciated in all decks alike, it works exceptionally well in Metalfoes, where you would prefer to have the archetype’s spells/traps in the deck rather than in hand. 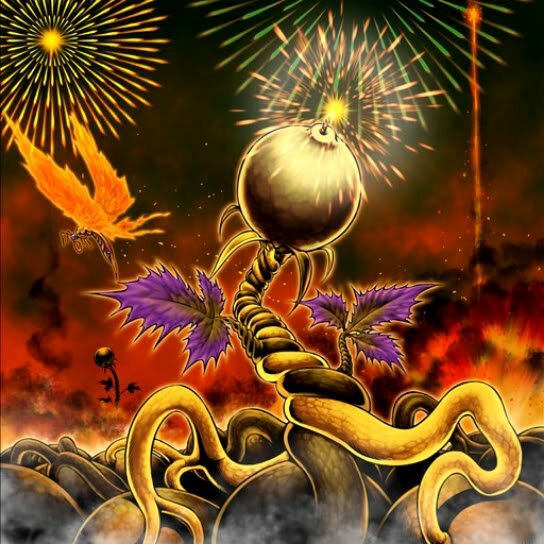 The current OCG metagame is defined by Kaiju and Zoodiacs engines. The Artifact engine is also equally popular. Having multiple copies of Interrupted Kaiju Slumber and Zoodiac Marmorat in your hand is equally redundant, reducing the capabilities and combos that your hand cards have to offer. You would also rather have your Artifact monsters in the deck to be summoned by Artifact Sanctum than have them in your hand. Worse still, a bad hand can make Interuptted Kaiju Slumber or Artifact Sanctum dead when you draw into all the cards you want in the deck. Baobaboon’s effect is not restricted to being once-per-turn. 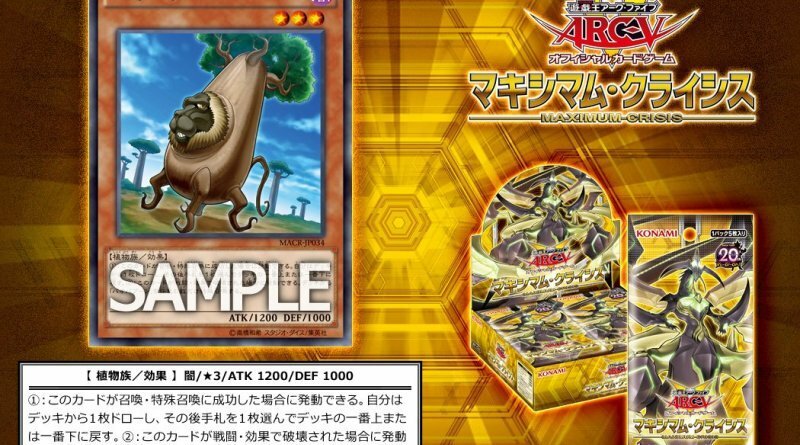 In a perfect world where Ghost Ogre & Snow Rabbit and Maxx “C” doesn’t exist, with a Baobaboon and a Metalfoes Pendulum scale, you get the oppurtunity to exchange up to three cards in your hand, and enter a Rank 3 xyz summon. And by now, I believe everyone understands how important M-X-Saber Invoker is to the Zoodiac engine. With both new supports being plants, Lonefire Blossom comes to mind. Missing from the competitive scenes ever since Debris Dandy and Quickdraw Dandy got outclassed, it briefly re-entered the spotlight when Sylvans were introduced. Ultimately, the archetype fell short. Today, Lonefire Blossom has the potential to contribute to Metalfoes, to rush out either Baobaboon or Predaplant Orphys Scorpio. 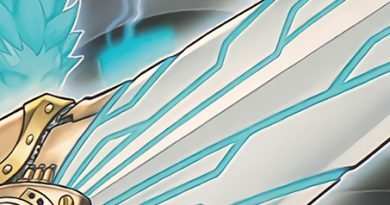 The OCG has a timely reprint for it (20th Anniversay Pack Wave 2), and it might be a good idea for TCG players to locate it in preparation for TCG’s own Maximum Crisis. 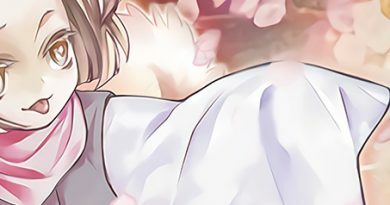 Dandylion deserves a mention in this article since we are on the topic of plants. 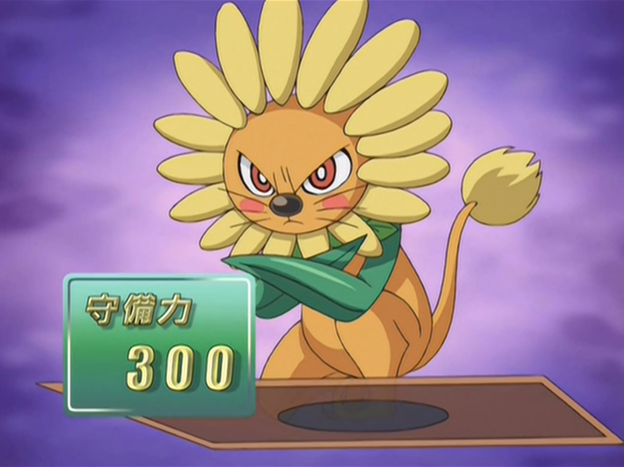 Dandylion has the ability to spawn two Fluff Tokens on the field, which has always accounted for its significance and popularity. The tokens were essentially free pluses, and would spawn whenever and however Dandylion hits the grave. While the tokens couldn’t be tributed for a tribute summon on the turn they are summoned, players found use for it in the age of Synchro Summons back then. Today, we find ourselves in the middle of the Pendulum era, and with an archetype like Metalfoes that will always appreciate additional cards to ‘pop’, what’s there not the like about cute ol’ Dandylion? How can one mention plants but leave one of the most iconic and impactful tuner out of the topic? Glow-Up Bulb is an idea I have been tinkering with. Sure, your 2nd and 3rd copy of Zoodiac Marmorats are usually used for xyz summoning, but nothing is stopping you from an impromptu decision to do a 4+4+1 Synchro Summon into Trishula, Dragon of the Ice Barrier. 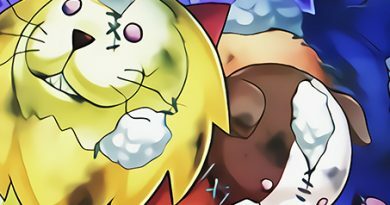 Furthermore, in the latest lineup of Zoodiac support, Zoodiac Lyca has the ability to revive a Zoodiac monster from grave, but forbids it from being used as an xyz material for the remainder of the turn. One can work around that by simply Fusion or Synchro summoning. Unfortunately, apart from being desperate with Foolish Burial or Mathematician, I have yet to found a reliable method to mill Glow-Up Bulb to ensure consistency in this strategy. The original plan was to draw into Lonefire Blossom, or reserve one in the hand, pendulum summon it out and tutor Glow-Up Bulb from the deck. Dante, Traveler of the Burning Abyss is too risky – a shot in the dark – for a single card out of 30+. If I happen to draw into it, as it happened in the one game out of 30 in the testing phases, I fused it with a random Metalfoes monster to force it to hit the grave, after I had already Normal Summoned. But drawing into Glow-Up Bulb is pretty troublesome. Unless I specifically play the Scale 0 Pendulumucho, it won’t be possible to pendulum summon it out. With Raremetalfoes Bismugear and Fullmetalfoes Alkahest, I suppose One for One and Where Arf Thou? is possible food for thought, but the whole idea doesn’t sit right with me and feels like brick city. More often than not, the Zoodiac combo ends without Glow-Up Bulb playing a part in it. Mathematician does seem pretty solid, seeing that it is Level 3 and can contribute to the deck’s obsession with summoning Rank 3s to rush out the Zoodiacs. On its own, with the cost of a mill (and if I am lucky I might even strike the jackpot and mill Metalfoes Fusion), it is a one-card Level 4 Synchro. Herald of the Arc Light looks reliable enough to summon out onto the field for a first-turn play. Speaking of which, the inclusion of Glow-Up Bulb and the inconsistency of getting it out isn’t a worry nor problem. It is the Extra Deck space constraint that is more of an issue. If Glow-Up Bulb is late to the party, it will probably be a dead card if your Extra Deck doesn’t have the right digits for a Synchro monster. And the deck we are talking about here is Zoodiac Metalfoes. On top of the 6 Zoodiac xyz monsters, another good 5 Extra Deck slot goes to the Fusions, leaving only 4 slots for the staples xyzs and Synchros to share. Although I should mention, the whole idea of Glow-Up Bulb started because of Zoodiac Lyca, coupled with the fact that Glow-Up Bulb + Zoodiac Marmorat fits the bill for Naturia Beast’s summon. Not only would that stop all the Interrupted Kaiju Slumber, Lightning Vortex and Dark Hole nonsense, it also lays waste to Pendulum decks, or at least divert their resources as they attempt to out Naturia Beast. Zoodiac Drancia can easily finish Naturia Beast off, but with the Zoodiac combo set up, I will have a Zoodiac Drancia of my own to destroy any Zoodiac monster that my opponent first summons out. Locked out of spells, they can probably only afford one Zoodiac monster on the field that turn. There are, of course, ways to deal with Naturia Beast, but I would gladly take the odds of dying to a Kaiju monster. Unfortunately, I couldn’t fit every good tidbit into the deck, so I settled for just the Baobaboon engine. I have yet to come up with a name for this deck yet. Meta-Plant? 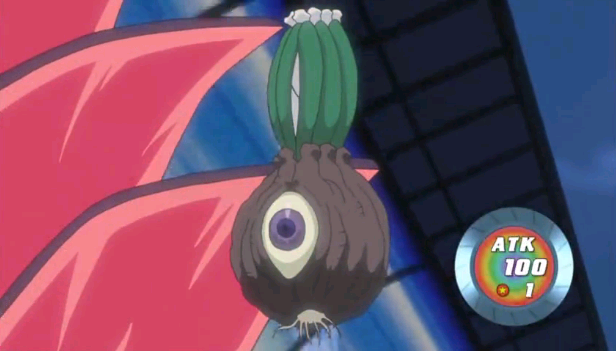 PlantFoze, named after the Japanese name of Metalfoes – Foze? Or simply Plantfoes? Whichever name you like, even if it is Baoba-foes, I hope you have fun in where this build brings you. After hardships and obstacles, this is the way of the Metalfoes in OCG’s first format of 2017. This plant engine could be your fail-safe in the future, once Majespecter Unicorn – Kirin bites the dust, or when all other alternatives enter the grave. Personally, I am moving off from Metalfoes for a while, onto my next favorite deck and experiment that caught my eye – The Invoked archetype. On my next article, I hope to bring you a Tourney Report of my experience with the deck. Hopefully, I will bring some impressive results to share. Stay tuned. ← Returning to Yu-Gi-Oh – What has changed? 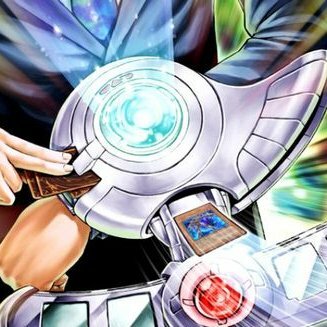 Returning to Yu-Gi-Oh – What has changed? A summary of changes that have happened in Yu-Gi-Oh Card Game.